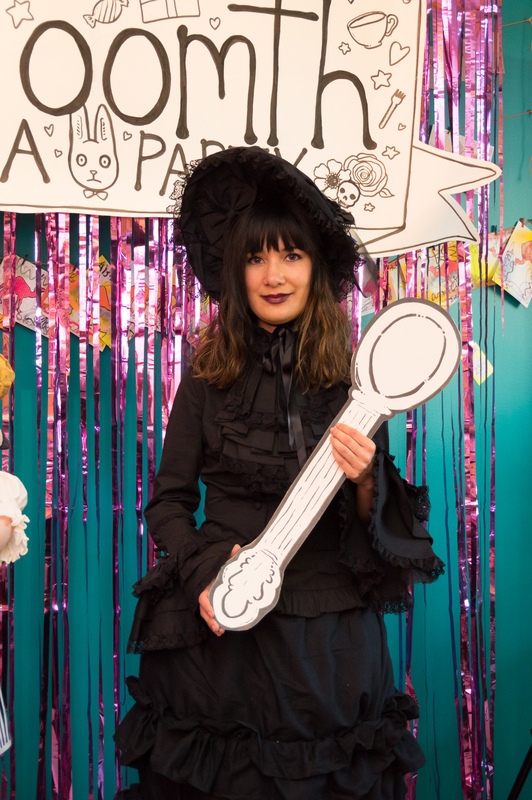 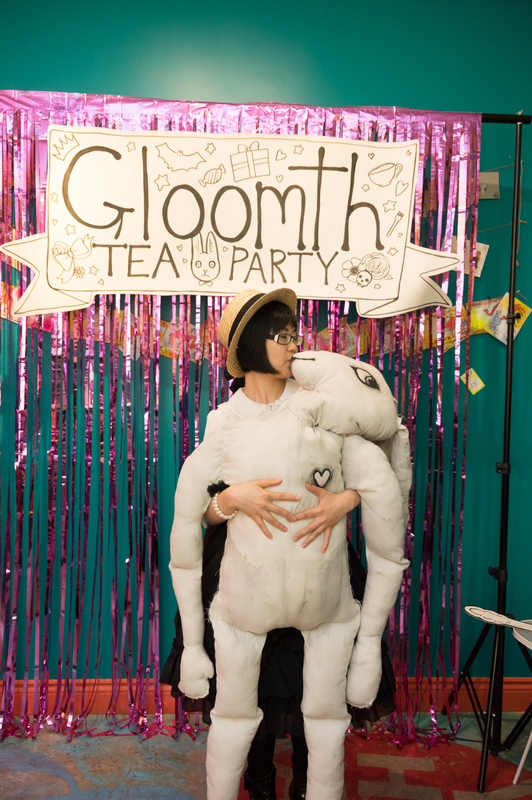 Gloomth Tea Party Photobooth Photos! 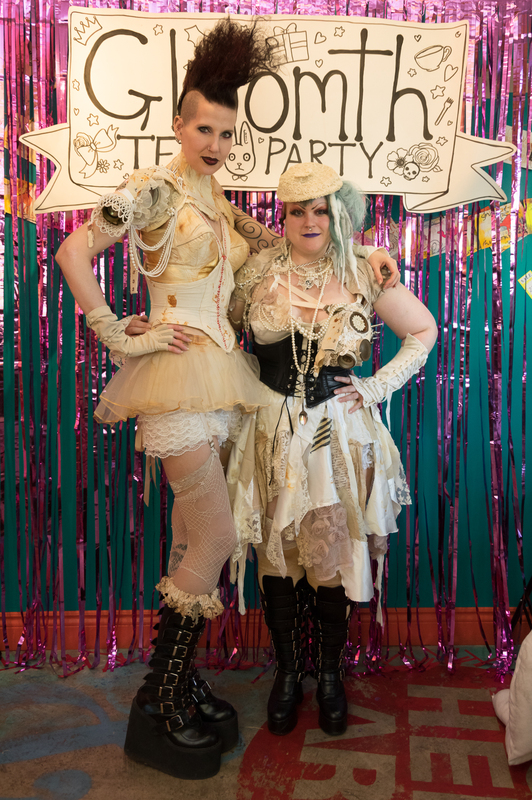 Here are some highlights of our Tea Party guest photos! 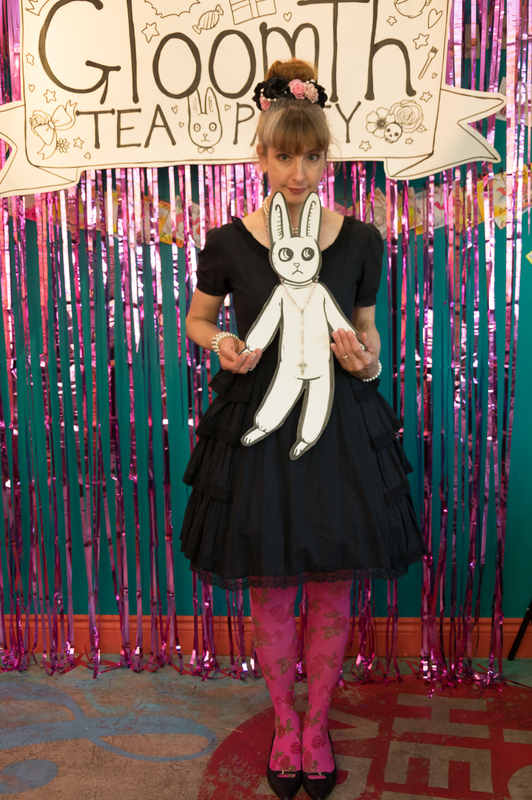 There are loads more on our flickr. 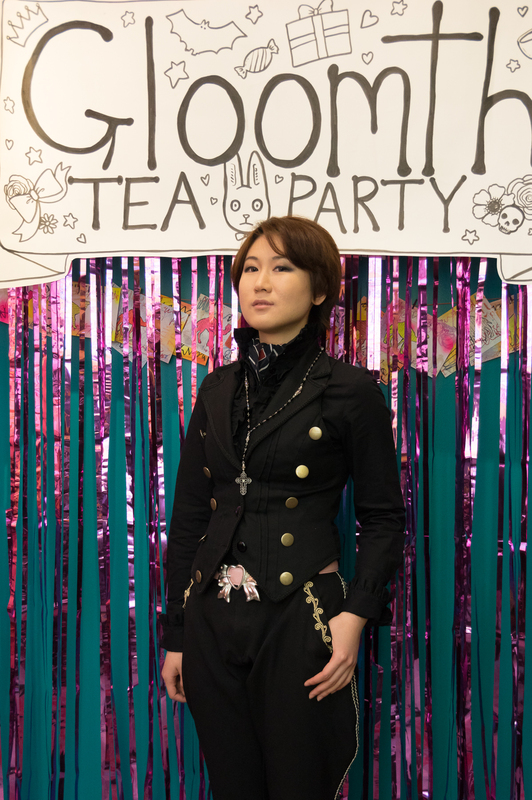 Thank you to everyone who dressed up and came out! 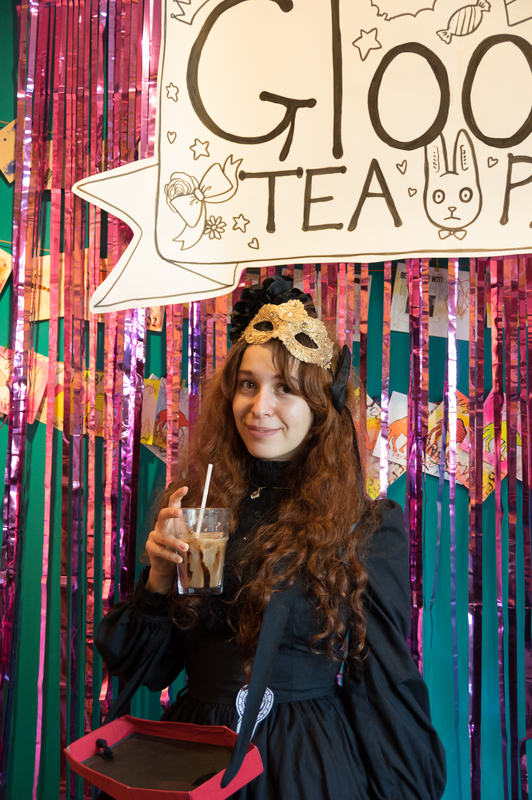 It was wonderful meeting you and I hope you’ll be able to join us in the fall when we do it again!!! 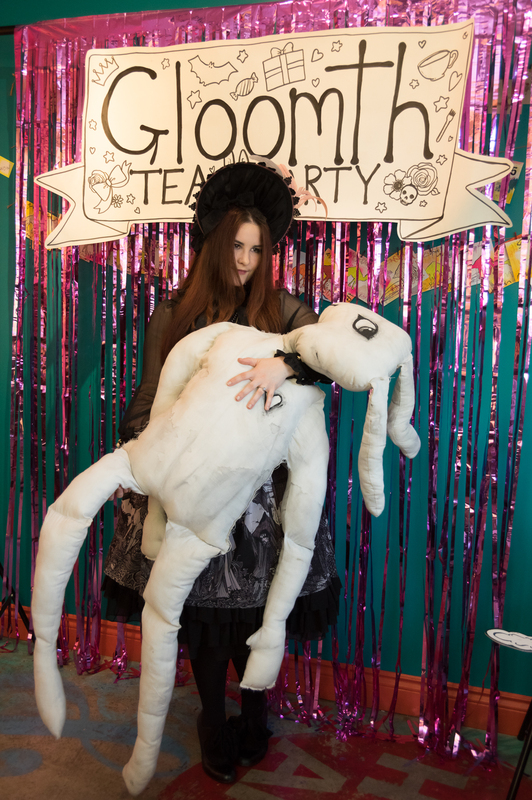 ← Tea Party Event Photos!